Brett Dzadik is a 4th generation firefighter with over 20 years experience in the fire service. Brett has a passion for the fire service and photography and has compiled a great repertoire of impacting firefighting photos. 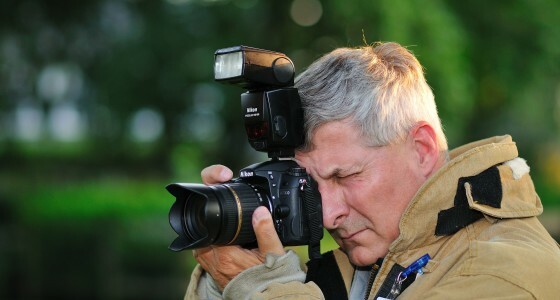 He has shot thousands of pictures and has some of the best shots of fire grounds and rescue scenes in northern NJ. Because of his lifelong connection to the fire service, his experience as a firefighter, he has a great eye for the best shots on the fire ground. In addition to being published with Firefighter Toolbox, Brett’s work has been published on the cover of Fire Engineering Magazine, Books like Step Up & Lead by Frank Viscuso, local papers and many, many websites. John has been associated with the fire service for over 37 years. After being injured in a line of duty accident John became the company photographer and has been doing so since 1985. John has had his work published in FireHouse Magazine, The Baltimore Sun, The Aegis( the #1 County paper), on TV with NBC( affiliate WBAL), CBS(affiliate WJZ) and ABC (affiliate WMAR) in Baltimore. John has shot thousands of fire ground and rescue operation photo’s in Harford County, Baltimore County and Baltimore City, MD. He has some of the best action shots taken on the fire ground in Harford County. Because of his years of experience being a firefighter, Lieutenant, apparatus driver, EMT and Cardiac Rescue Technician, he brings the perfect eye of knowing the firefighter vision with the expertise of a great photographer. 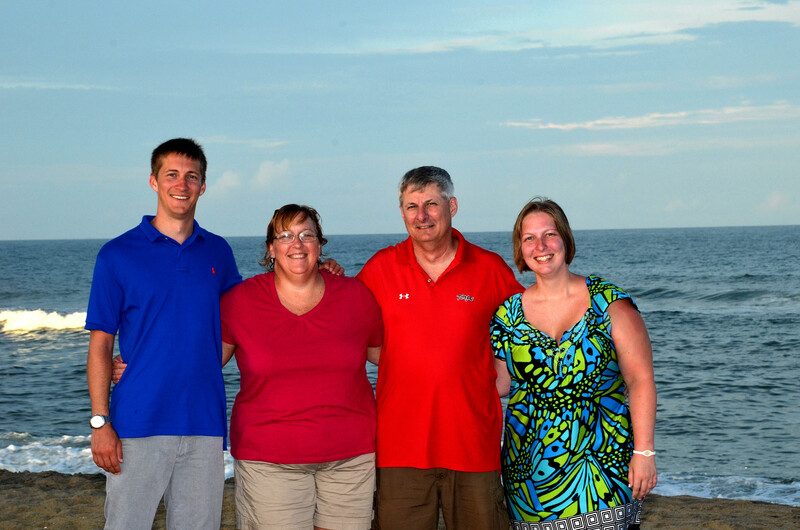 John, Sue and their children Brian & Erin. John and his wife Sue reside in Bel Air, MD. They have 2 adult children Brian(A Professional Engineer) & Erin( A School Teacher). John also works for the Maryland Lottery and Gaming Control Agency.